After more than a year of trial and passing the SGS ISO11243, gorilla clip is officially upgraded with 3M VHB patches. 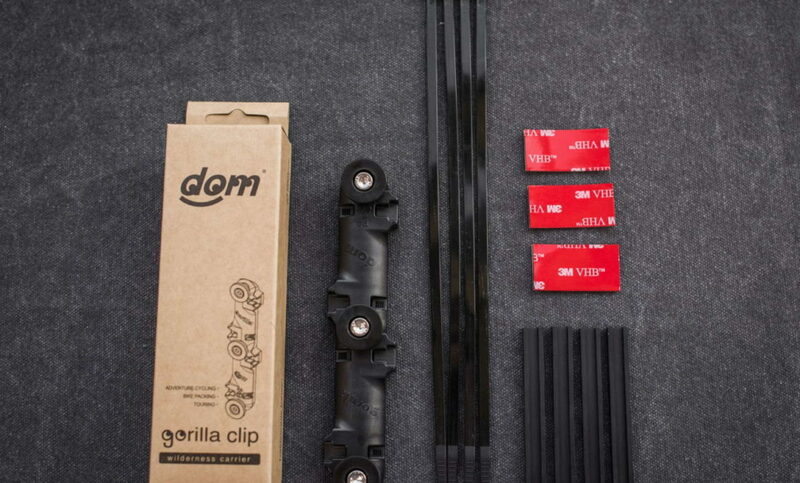 We suggest who has old version gorilla clip to upgrade with 3M VHB. The dom brand has been embraced internationally as a result of this award-winning design philosophy. 8F-13, 12 Fuxing 4th Rd.